It’s been a while since my last post. 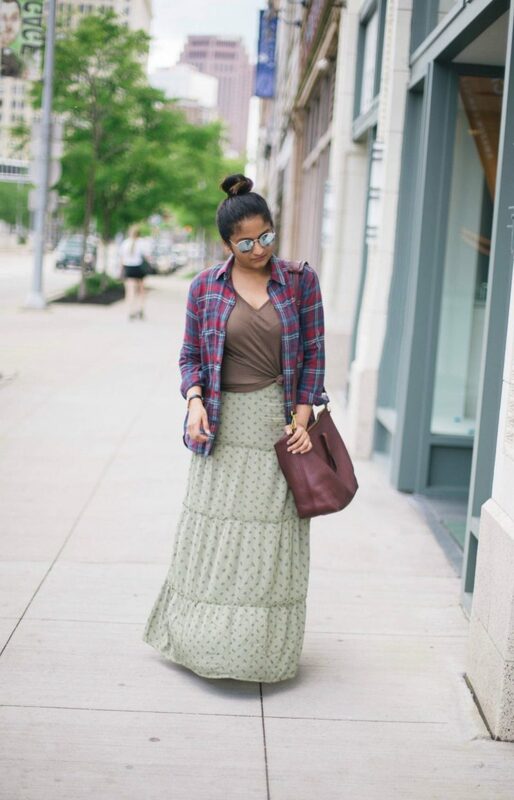 Today, we are about to see the best ways how to wear maxi skirts this Summer season. 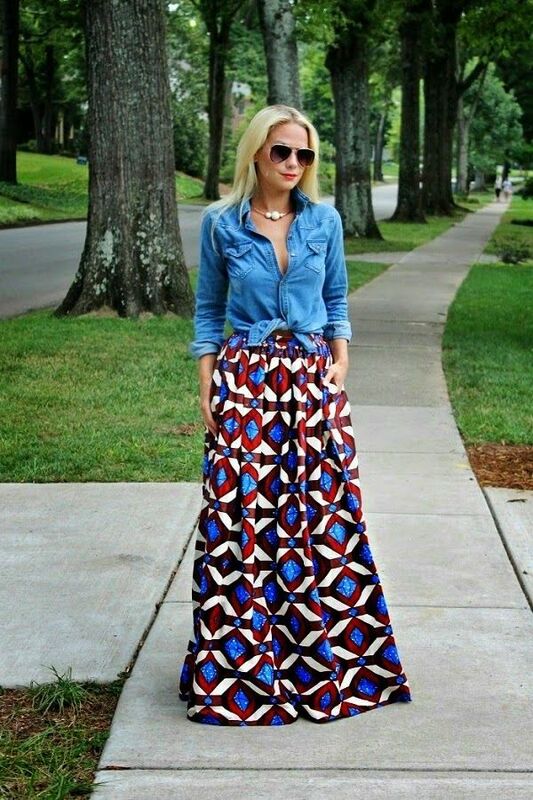 The maxi skirt hits back the world of fashion and I am happy to show you awesome street style images of ladies who appear in beautiful outfits completed with this beautiful garment. It’s no surprise that this clothing staple is still one of the biggest trends in fashion. Why so many ladies still wear maxis? It’s simple, looks chic, feels comfy and extremely versatile. Yes, you can create lots of awesome looks thanks to this gorgeous garment. If you still don’t have the one in your closet, then it’s time for you to buy it. 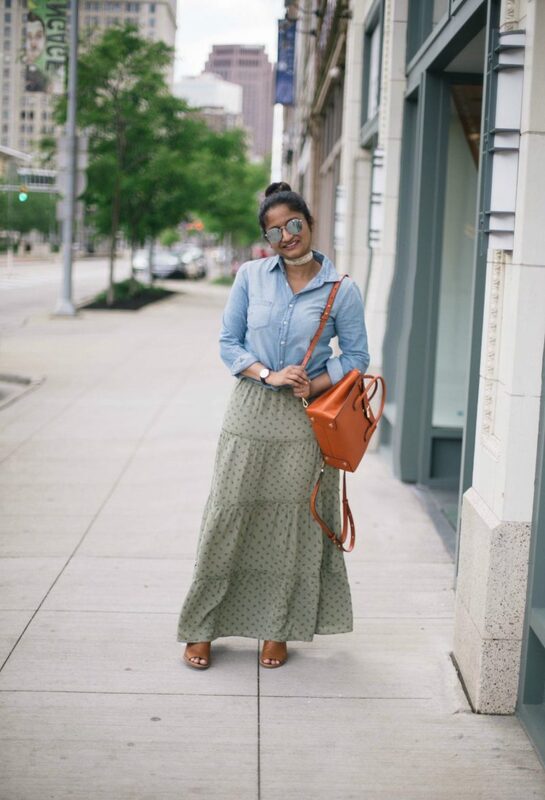 Anyway, here are shown my favorite ways how to rock a maxi skirt this Summer. Read on and let me know your thoughts in the comments below. Let’s start with something sweet and ladylike. 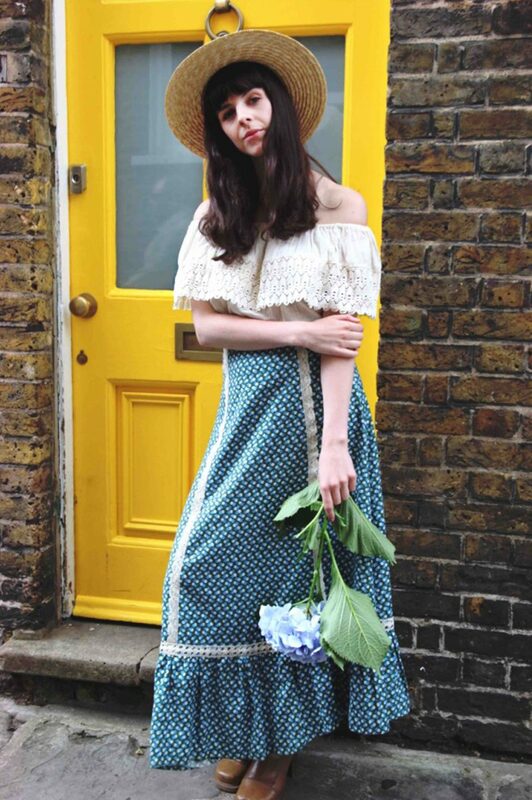 Try on the ultra-feminine look by wearing your lovely maxi skirt with a silk blouse, lace top or crochet crop top. Complete this outfit by adding boho accessories, like chunky bracelets and strappy flats. If you are not into sweet looks, then you should go for a rocker chic style. There are plenty of ways how to show-off your edgy vibe. You can try on a maxi with a gorgeous leather jacket, band T-shirt, and sophisticated accessories, like studded bracelets, leather cuffs, etc. If you want to have fun in the summer months, then you better keep things uncomplicated and use maxis for your everyday wear by teaming it with matching tops to create perfectly balanced outfits. 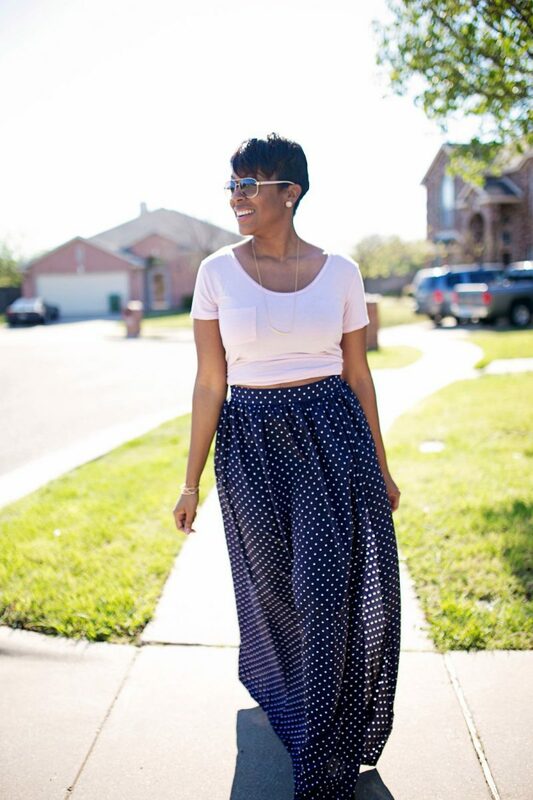 I love to see ladies in pastel blue floral maxi skirts styled with matching color crop tops. 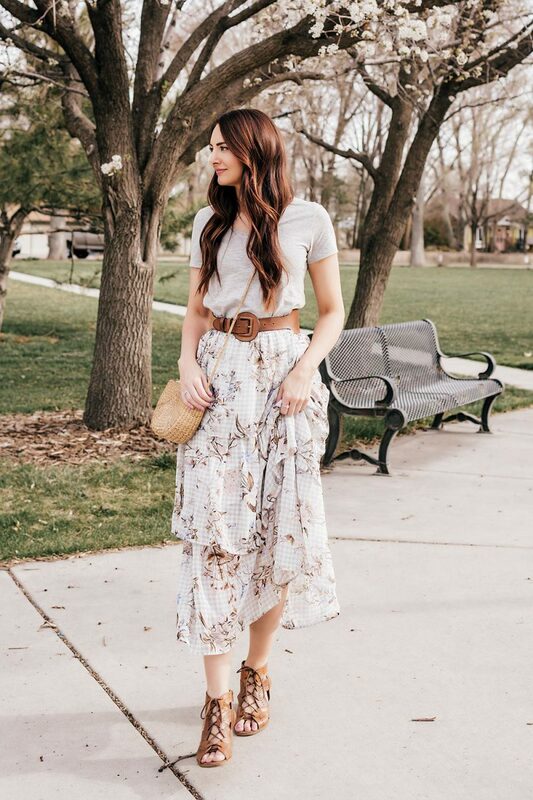 If you want to wear maxis in your everyday life and look cute, yet casual, then you should try on a cool maxi skirt and pair it with a plain T-shirt or casual denim shirt. Another great place to wear maxi skirts is the beach. This bottom garment will cover your bikini bottoms while you are lounging around the beach. If you want to look professional while wearing this beautiful garment, then you should try it on with a stylish, structured blazer. The result looks workplace friendly and business-appropriate.